Following their previous success, the Keepers Singapore Designer Trunk Show returns on 19-21 October. 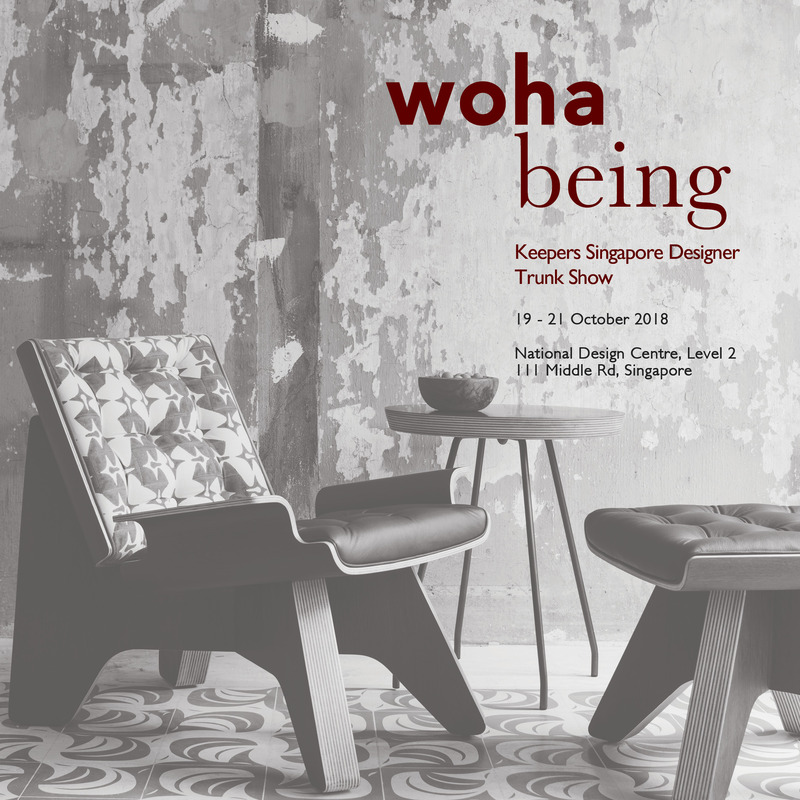 Together with other iconic Singapore designers and craftsmen spanning fashion to furnishings to fragrances, wohabeing will be showing pieces from the Ulu Indoor and Outdoor Collections, as well as Bintan, Corak and Diaspora Collections. 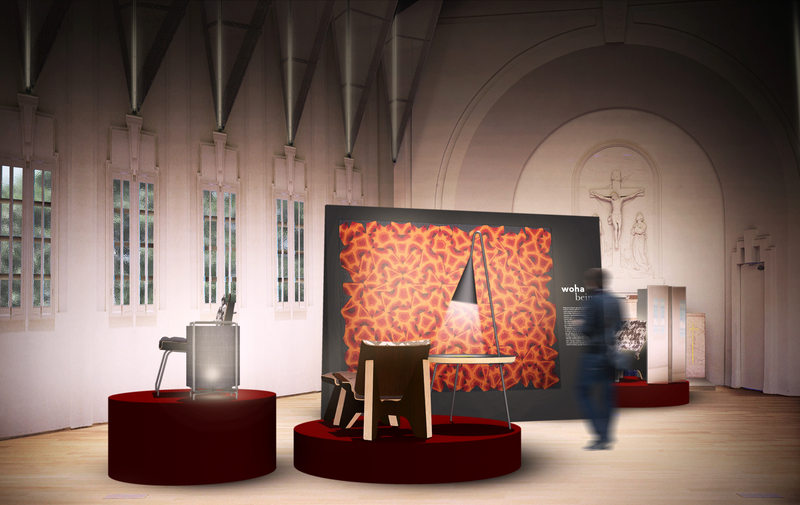 For more information, please visit https://keepers.studio/pages/singapore-designer-trunk-show.